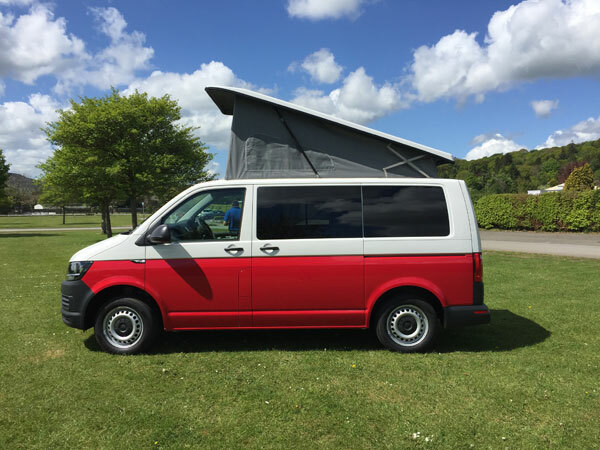 Welcome to the Campervan experience! 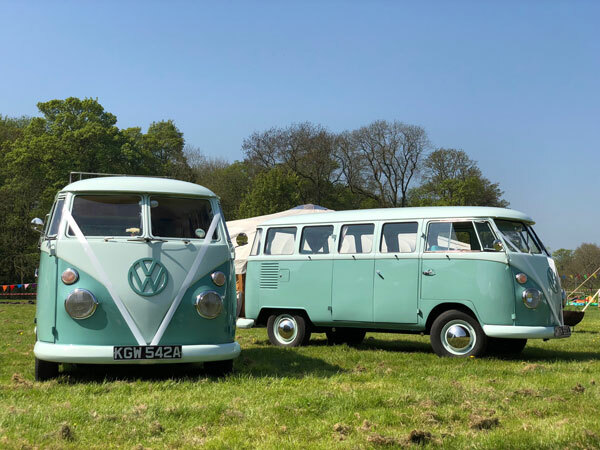 Liberty Campers - are proud to be the first VW campervan hire company in Yorkshire offering both holiday and wedding hire campers! 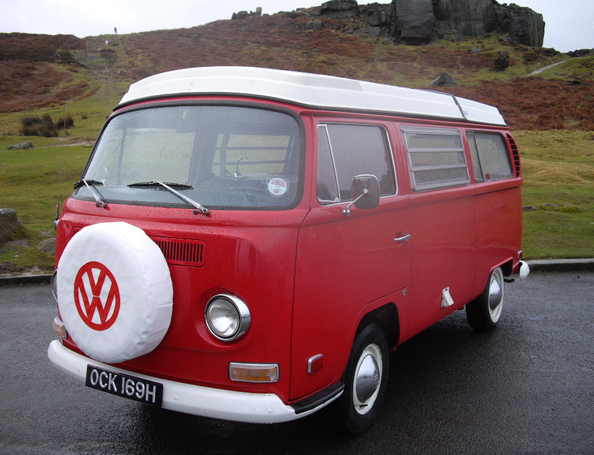 Liberty Campers is about having fun in a VW Campervan. 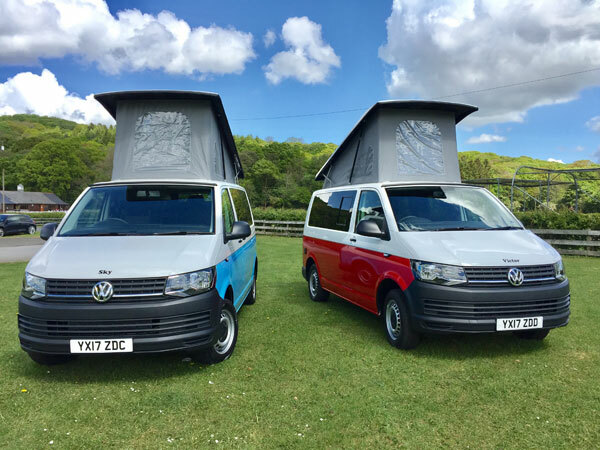 New for 2019 - Motorhome hire! It's always sunny inside a VW camper, so far removed from the real world. Take a step back in time with a retro or make a quick getaway with a modern T5 or T6. Looking for a few more home comforts then try our new motorhome, arriving in 2019. We are ideally based in Ilkley, gateway to the Dales, the East Coast & Lake District for a short break or if you have more time venture further afield to Cornwall or Scotland! 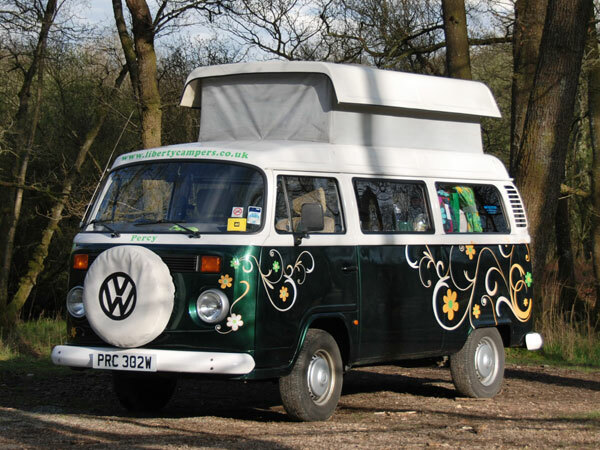 New to Liberty Campers - Motorhome hire. Be the first to hire our brand new motorhome Peugeot Autosleeper Nuevo EK 2019. Yorkshire is the place to visit. READ OUR REVIEWS - Do take time to read our reviews, which will give you the confidence in our very special service. We aim to give value for money and great quality to each of our hires.